Home > FAQs > Global > Plans, Products, and Services > Refer-A-Friend > How long will it take to receive my $50 Direct Energy Visa® Prepaid Card? 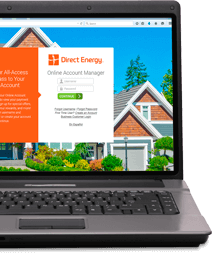 After the person you referred has successfully enrolled with Direct Energy, registered for their MyAccount, and successfully become a Direct Energy customer, you will receive your $50 Direct Energy Visa® Prepaid Card. You will receive your $50 Direct Energy Visa® Prepaid Card 6-8 weeks after officially becoming a Direct Energy customer.